This is only a draft version. I will be adding better images and more information and correcting errors too. You may also please point out the errors. Thanks! I bought some coins from a local seller in Bangalore. 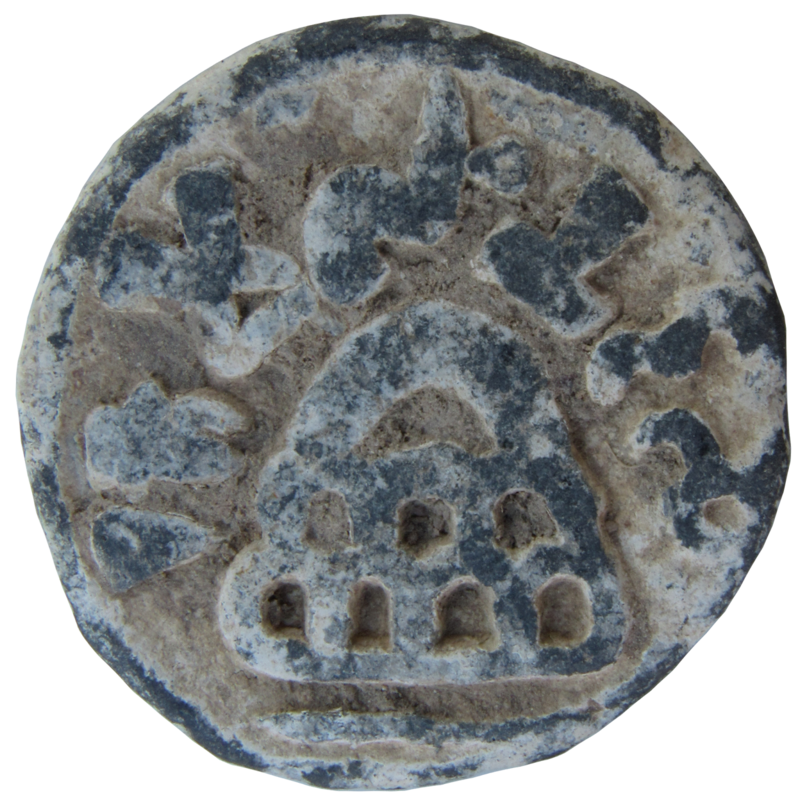 The seller told the coins as that of Ananda Dynasty. 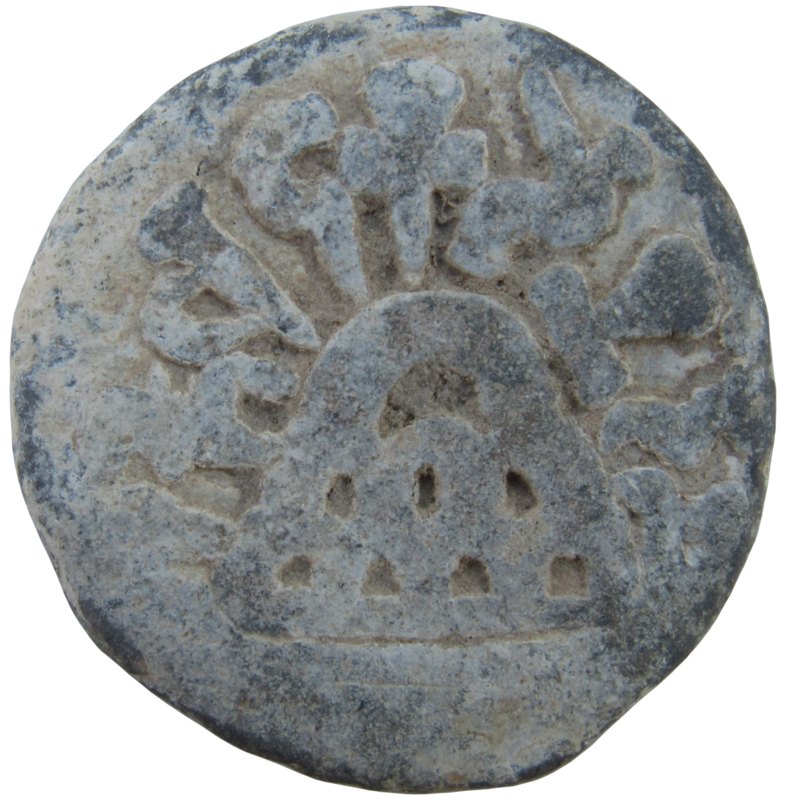 However, after some research, it turned out be coins of Chutus of Banavasi. 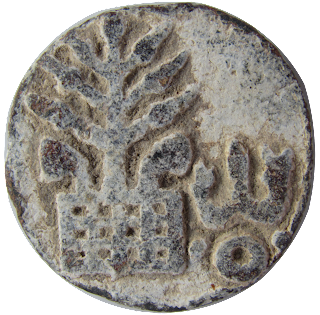 Below, you may find some information about the Chutus of Banavasi and their coins in my collection. The chutus were family of rulers who ruled the kingdom centered on city of Banavasi in Uttara Kannada District in the South Indian state of Karnataka. They(Chutus) ruled Banavasi, the ancinet and oldest city of Karnataka for a period of two centuries before Mayurasarman made Banavasi the capital of Kadamba dynasty in AD345. The Chutus appear to have been the longest surviving of the great feudatory families who lived along the borders of the Andhra realm. Chutus were originally Sakas and that they became Andhra subjects when the Andhra King Gautamiputra Satakarni occupied extensive territories from Nahapana during AD125. The Chutus then took service under the Andhras. One member of the Chutu family was appointed Mahasenapati in the Kondapur region and another was appointed to govern Gautamiputra's new acquired city of Banavasi. 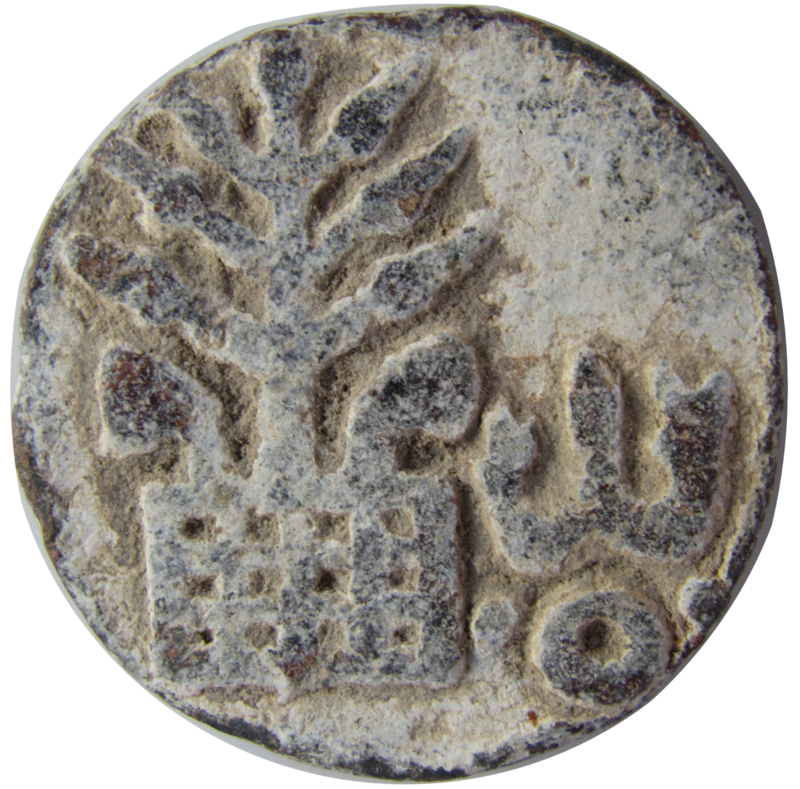 Michael Mitchiner in article "The Chutus of Banavasi and their Coinage "
Coins of Chutus were first found at Karwar, a town near Banavasi in 1833, then from excavation at Chandravalli(Chithradurg) in 1908 and in 1947 from Chandravalli excavations. Initially, due to wrong reading of character la as da there were some confusions and the coins were assigne to Ananda family. However, when a coin stuck by Sivalananda was discovered, it lead to reassessment and to interpretation of Chutus and their Coinage. Based on the legends, -sa ending, -nanda which means 'son of', and comparing to the matronymic suffix used in neibhouring Kuras of Kolhapur, Sadkana Maharathis of Chandravalli etc., Mitchiner interprets the inscriptions as king's names expressed in genitive and using matrilineal form conventional for time and place of issue. In addition to the coinage, Chutukulananda is known to have been a name borne by one of the last Chutu kings of Banavasi. 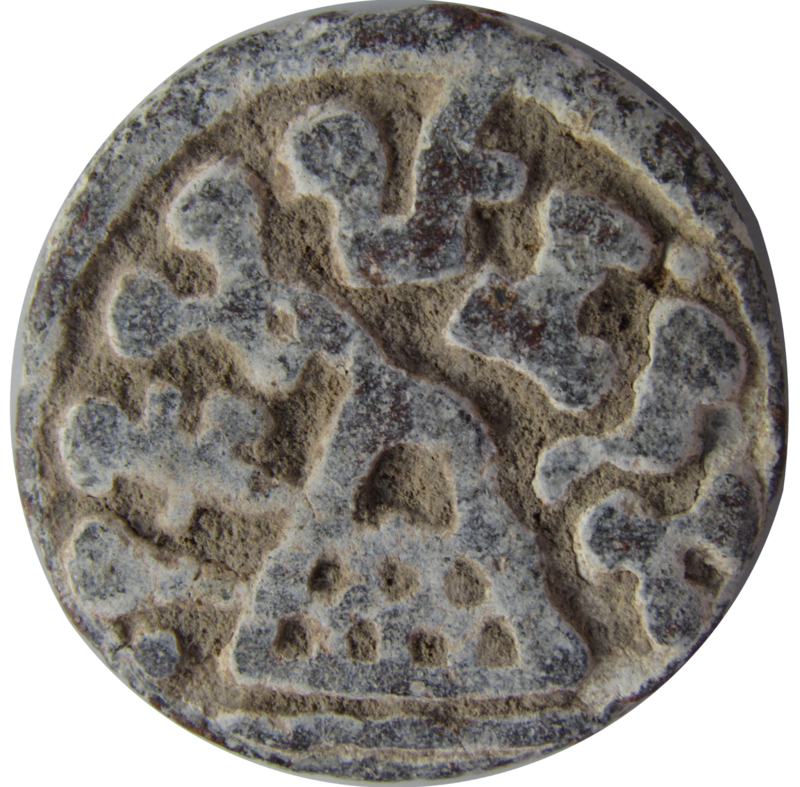 Considering Chutus as family and used by more than one kings is based on the evidence that coins were in use for longer periods. 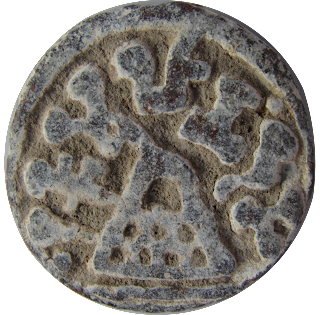 Identification of coins as Andhras/Anandas of Karwar: This I think must be due to the first finding of coins by Pearse at Karwar. Reading legend Rano Mulanamdasa as Mudanamdasa: There were different la symbols in Chutu coins of which one looks like da. Hence, initial publications used the transcripts Rano Mudanamdasa. Link to Andhras: Due to confution of la as da, Chudukadanamdasa is interprated as Andharabrithyas ie. Feudatories of Andhras and translated as "Joy of the City of the Chuts". 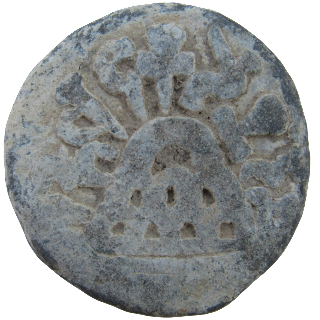 Chutukulananda and Mulannda as separate civic, or clan or gotra: This is again due to reading la as da leading to two different types in coins. Ananda family: This is from the observation of ananda from names ending ananda in Mulananda and Chutukulananda. 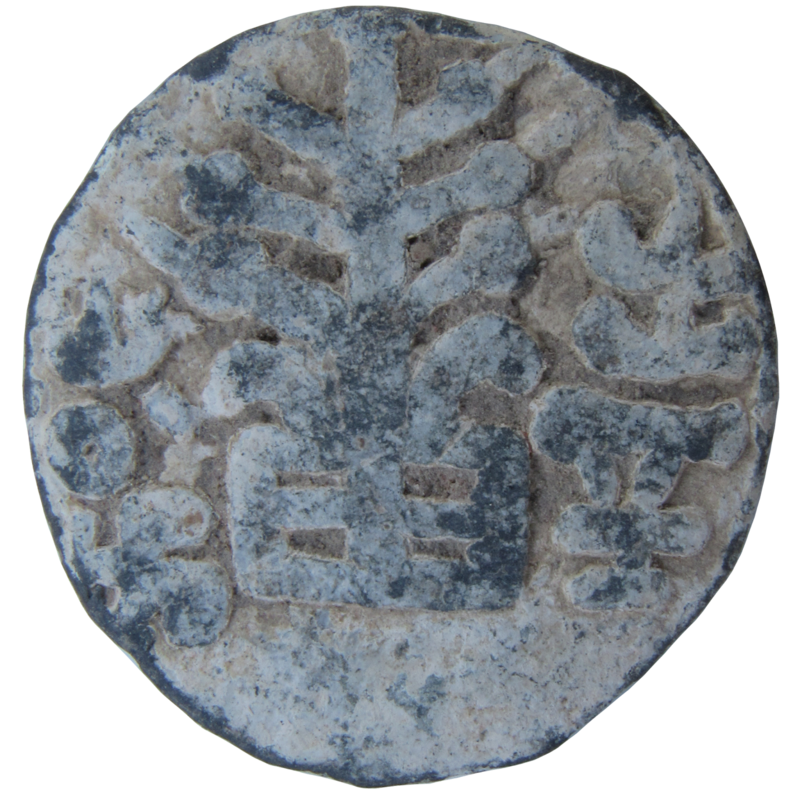 Issued by Chatukulanda(Based on brahmi legend) cha tu ku la nam da sa. 2015-09-29: Corrected Banasvi to Banavasi. 2015-11-29: Complete rewrite of post.